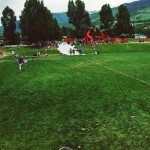 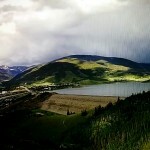 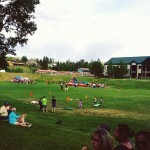 Slip and Slide day at Rainbow Park in Silverthorne. 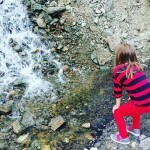 A waterfall we found up on Loveland Pass. 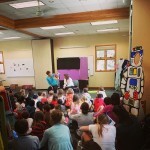 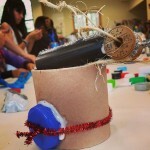 Kids making robots out of junk at the Summit County Library. 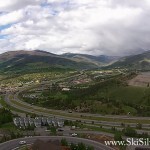 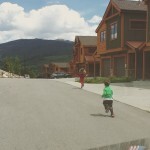 Kids enjoying running up the driveway at the Ski Silverthorne Lodge.